Vendors say Sell! Now is your chance to secure this well-priced weatherboard house! Situated in an elevated position this cute, lemon and mint-coloured gem has it all! Ideal for first home buyers and savvy developers! It is so rare to find a weatherboard cottage, at that price level, with so much land and development potential so close to the city. - Great layout with a separate lounge and kitchen opening to a cool sheltered courtyard. Decorate the outside space with some fairy lights and you'll have the coolest, unpretentious courtyard for entertaining! 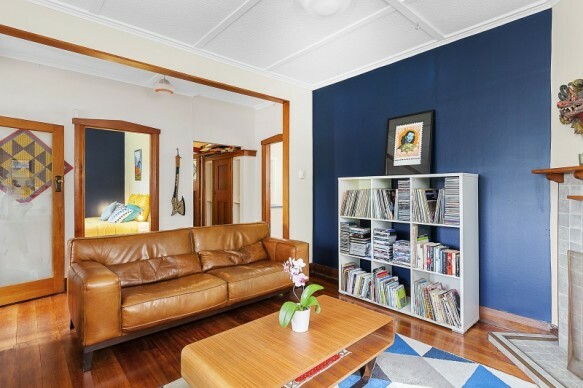 With so few options for first home buyers this property is a great find! Call now!